We have partnered with Coastal Alabama Golf to bring you premiere Stay & Play packages at Peninsula. Whether you are looking to just play a couple round with your family, or bring all of your college buddies back together, Coastal Alabama Golf can provide you with the best rates and accomodations throughout Gulf Shores and Orange Beach. 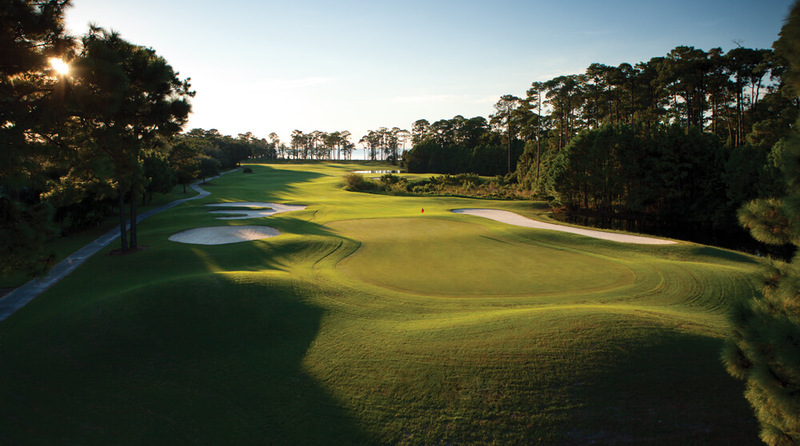 In addition to Peninsula, Coastal Alabama Golf works with eight other area courses as well. So if you want to mix it up, they can package you with any of these area courses.